I’ve been a bit naughty with my spending these last couple of weeks. I hadn’t been shopping much for the last few months, mainly because I was trying to restore some of my savings after having to pay for my surgery. Besides that, I just wasn’t in the mood somehow. I’d walk into a shop and lose interest in it by the time I’d made it past the first rack of stuff. Even in op shops, which are normally a haven for me, I was disheartened and bored. But that has all changed now, whether for the better or not. My bank balance would probably say “not”. I went op shopping a few times in the last ten days or so and picked up loads of things. Like, LOADS. A ridiculous amount of clothes (when I already have a wardrobe that is groaning under its own weight) and knick knacks. Let me give you an example of one shopping trip – in one store alone, I bought 6 skirts, three tops, a dress, a pair of shoes and a jumper. Like I said, ridiculous. But I kinda let myself off because it is op shopping and so the prices are low and the money goes to charity. So, really, I am being very selfless and thrifty! Maybe? 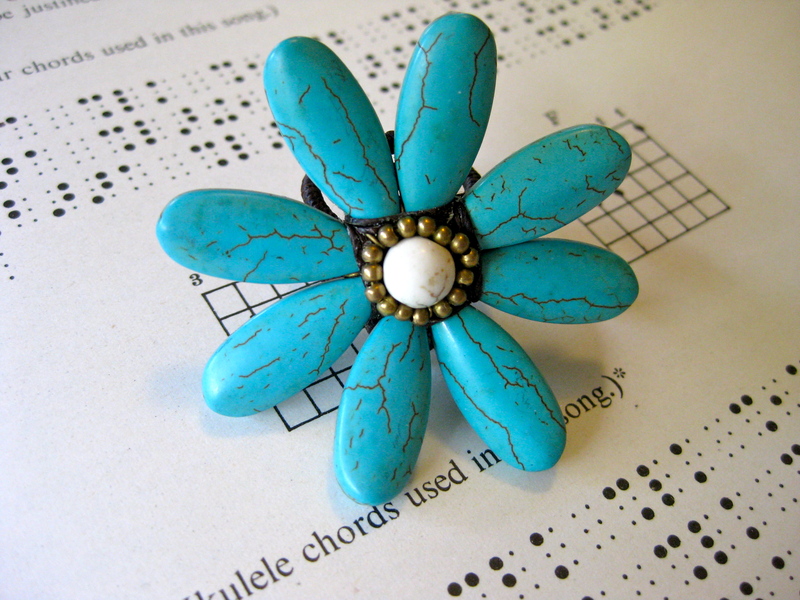 A fabulous turquoise ring. It’s enormous. Who would wear this as a ring??? I just wanted it for its beads…it was only $1.00. 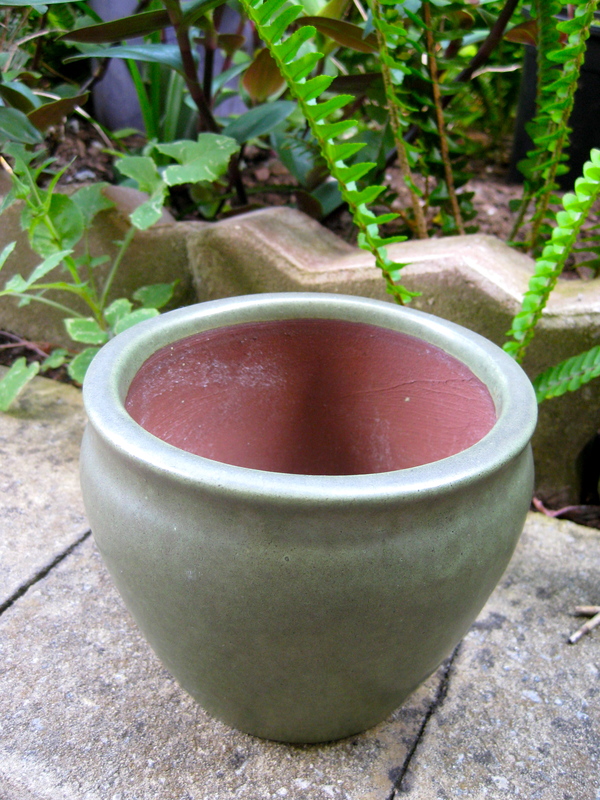 hate it when pots have no drainage holes. It’s so annoying. It was $1.25, so even if it didn’t have a drainage hole, I would have bought it. It’s nice and solid and I think the green will go well with something that has some bright flowers, or variegated leaves that add contrast. 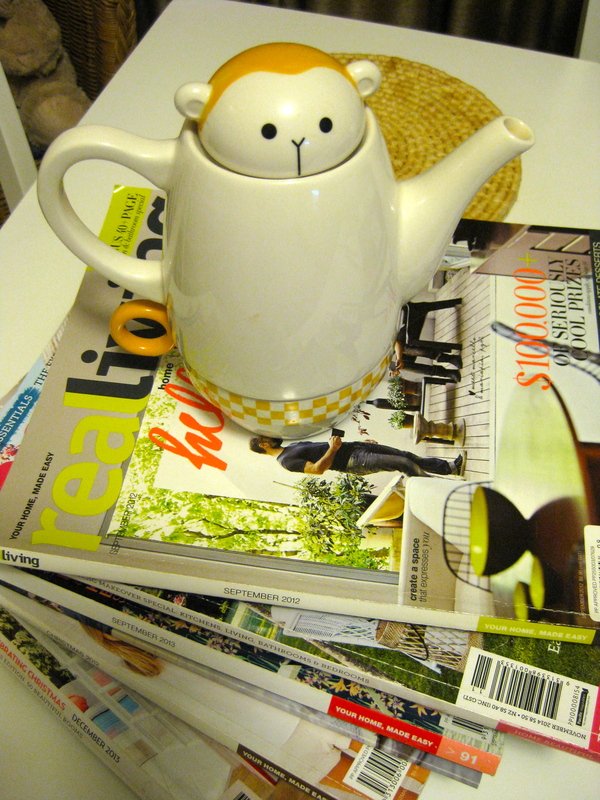 Stacks of magazines (teapot not included – I forgot to remove him before taking the photo) for 75c each. I love magazines but they are so expensive now. Why pay $10.00 for one when you can buy them for less than a dollar? 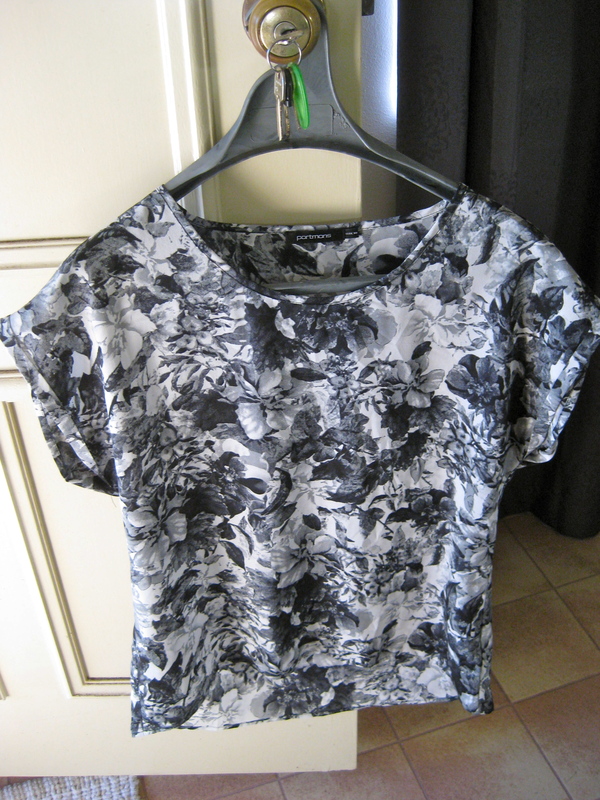 This pretty grey and white floral top was only $4.50. It’s a Portmans piece so would have been a lot more expensive than that originally. Portmans is a shop I don’t even walk in to – I can’t afford their normal prices. Because I am a tightwad basically. Black and white sheer and lace skirt. This was $5.00 I think. The sheer layer over the top covers the shorter one underneath. I liked the lace details and the pattern. 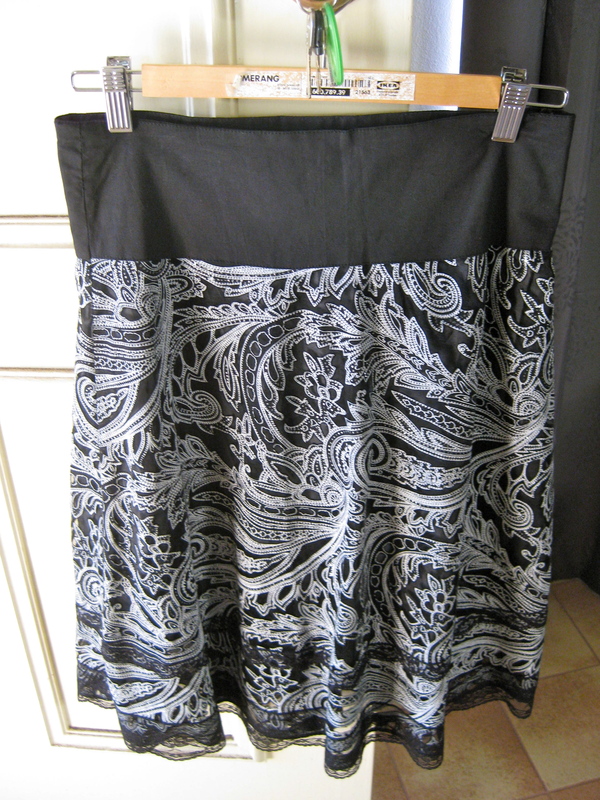 Another skirt. Because I need them apparently. 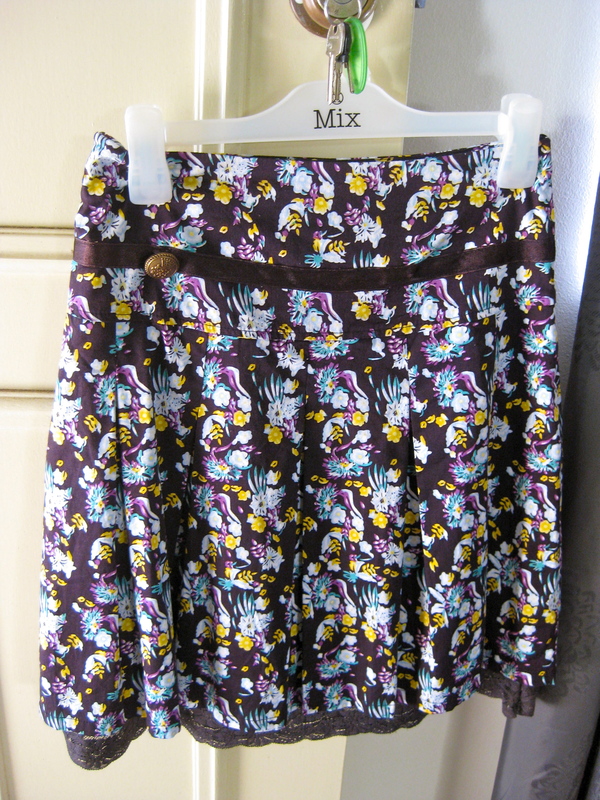 This one is just a basic pencil skirt, but I really like the small-print floral and it is very comfortable to wear, especially on fat days ha ha. 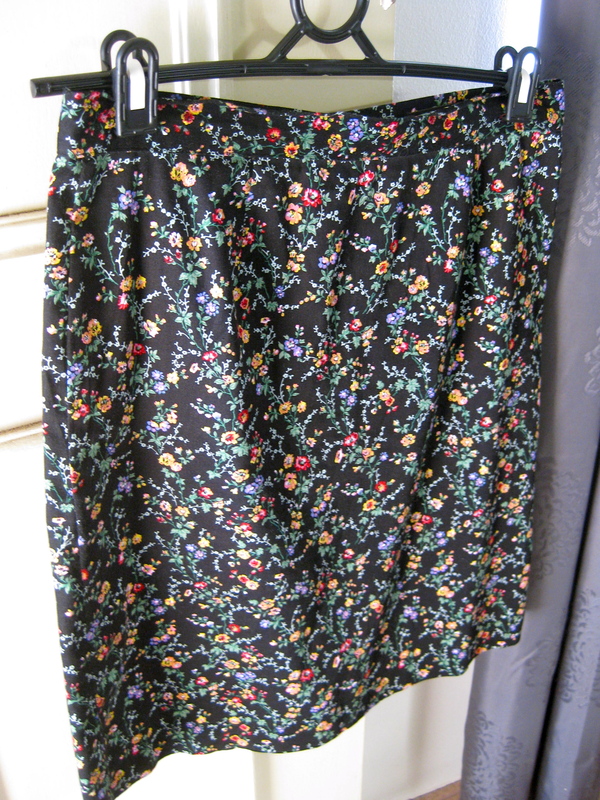 Um, another skirt. I am still trying to figure out if it is brown or purple. In the shop, I thought it was purple, then I got it home and decided it was actually brown. Now I am just confused. The lighting in my room is DREADFUL, so it could be bright green and I wouldn’t be able to tell. It was also $5.00. I liked the lace detail on the hem of this one also. It came with this horrible brooch/chain thingy that was made from lace and ribbons. Hideous. That came off straightaway. Brown leather shoes. I don’t normally buy or wear leather, but I will make an exception if the item is second hand. I figure the damage has already been done to the poor animal. Me buying these shoes isn’t going to make a lick of difference in the long run. They’re a little big for me but comfortable and soft. 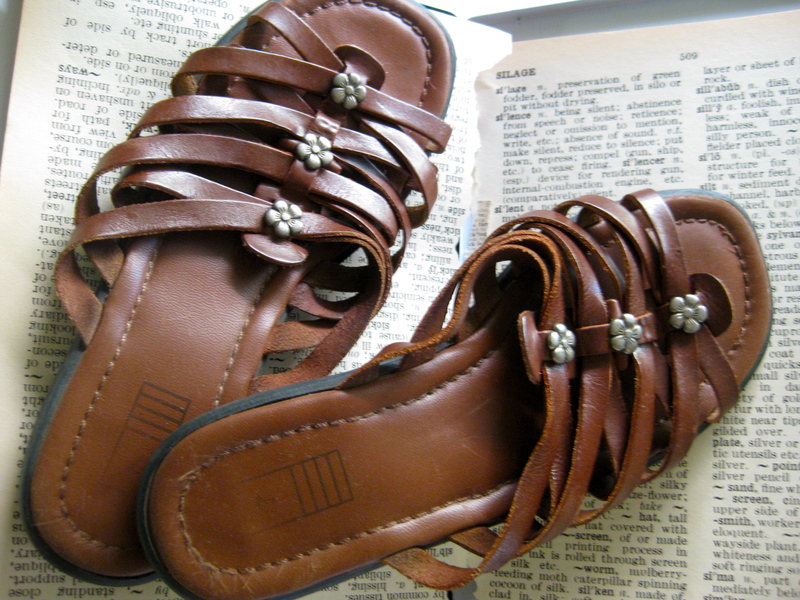 I might end up giving them to my Mum, if my leather-guilt gets too bad. She has bigger feet than me so they will probably fit her better anyway. 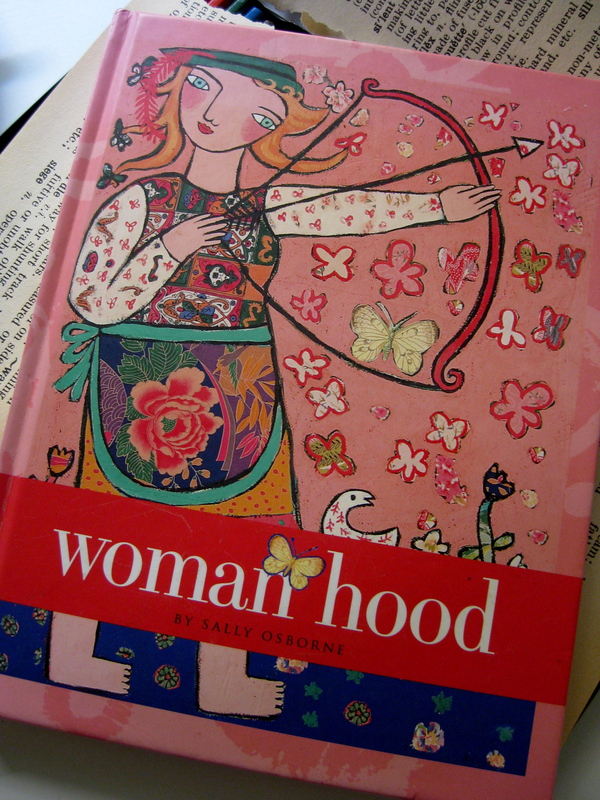 I actually got this book from a 2nd-hand bookstore in Margaret River. I just liked the illustrations. It was $7.00, which is more than I would normally pay for anything, but I got sucked in by the pretty pictures inside. 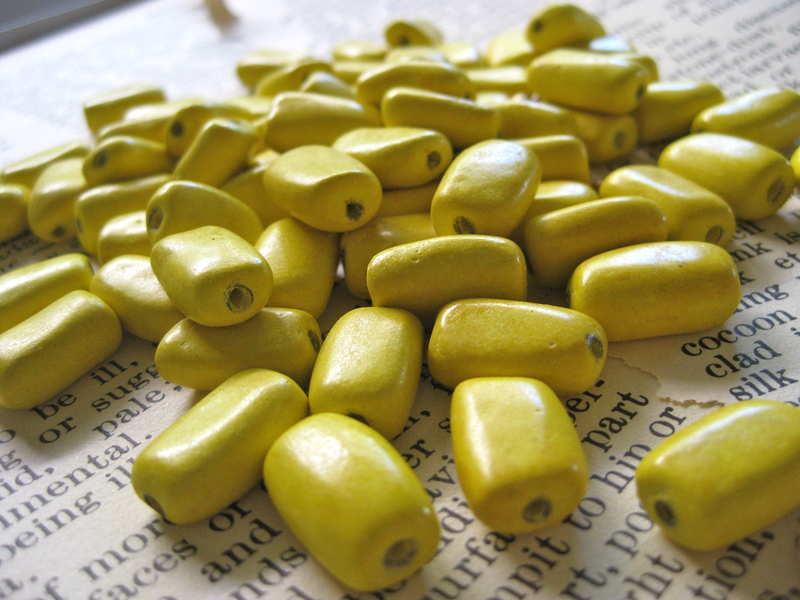 These gorgeous yellow beads (from a huge necklace that was so heavy it could possibly give you scoliosis of the spine) were like a ray of sunshine to my yellow-bead-deprived heart. I am always looking for this kind of yellow. Not plastic or glass, I needed ceramic or clay ones. And here they are! And so many too! They’re hand made and so each bead is a little different to the next, which I kinda like. 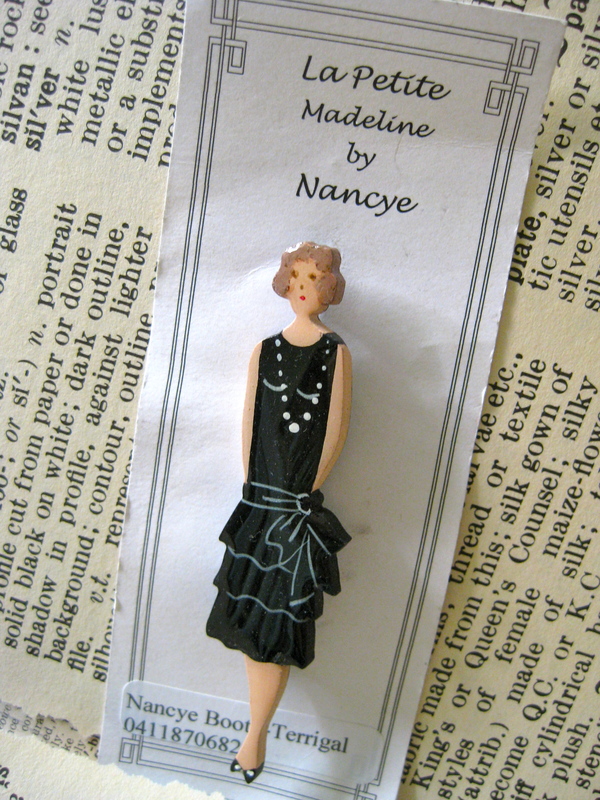 Although, if I am trying to make earrings from them, I will probably go insane trying to find a pair that matches. These were $5.75. 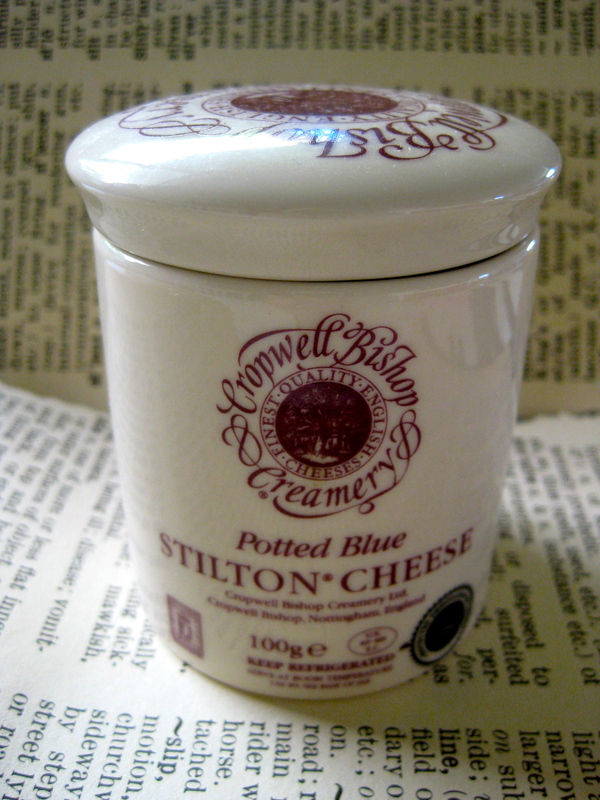 Finally (for this post anyway), this delightful little Stilton cheese pot. Love the shape and colours and overall design. I have no idea what I will keep in it. 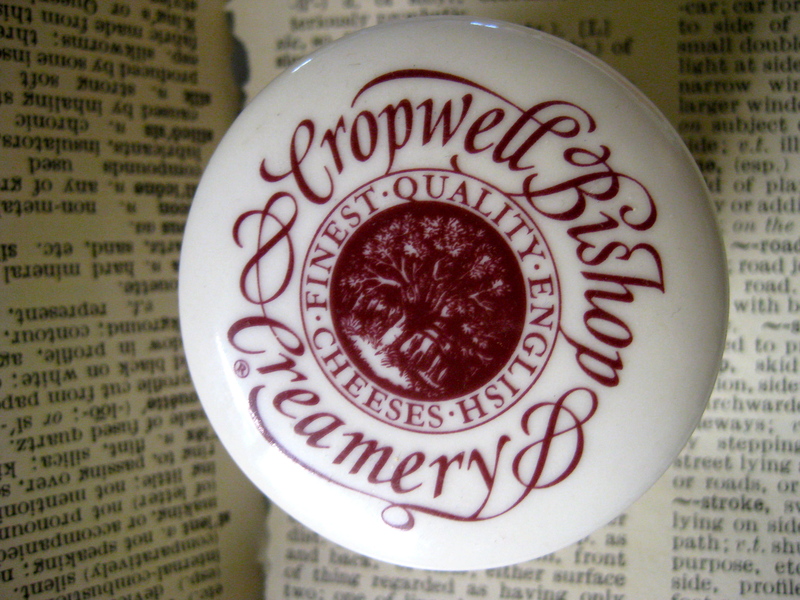 It will probably just be a display item on my bookshelves. It was only $3.00. I can even see me planting a succulent in it, although that would render the lid a bit redundant. I just liked it. It’s cute 🙂 So there. So, just a few of things I bought this month. I am not quite sure where this spending frenzy is coming from but it is best not to fight it. That could get messy and lead to whining and possibly the over-consumption of cookies/cake/insert bad food of choice here. I think I am also sub-consciously putting off starting the process of buying a house. I have given myself a year to make a decision about it and the months are already dwindling away and I am no closer to even STARTING to think about it. Sigh. It’s too grown-up a decision for me to make without hyperventilating and coming out in hives. Op-shopping is safer and cheaper and downright nicer. That’s my story and I am sticking to it,.